When you want to monetize your website, the first thing that comes to mind in most cases is to apply for Google AdSense. AdSense is still the premium option for site monetization because it is the most trusted, biggest, and at the same time has good rates in terms of impressions and clicks. But the problem starts when the site is not acceptable to the program. Some website owners focus solely on getting approved by AdSense so if the application is disapproved, they discontinue the site and just build another website that can be accepted. It is a waste of time and money to give up on a website just because it was not accepted by AdSense. There are actually lots of other options that can help your website earn money and some of the famous options are here given for your guidance. Become an Amazon associate so you can put Amazon products and earn commissions from actual sales brought by links coming from your site. Amazon is the most popular online store in the world and generates billions of yearly sales. Many affiliate websites earn commissions solely from featuring Amazon products and the income can run to thousands of dollars per month if your affiliate website can manage to become popular destination to buyers. Just make sure that your online readers and prospects come from a country where Amazon can ship products. Infolinks is also a very good alternative and it can be used together with other income generating options. They pay based on the number of targeted keywords placed on your web content. Infolinks is a very good choice if you have lots of content in your site and also if you can make use of the high paying keywords that they offer. The more visitors you have on a consistent basis the more that you can earn from this platform. This is a relatively new ads platform and they offer to pay for your page space based on PPC and CPA. 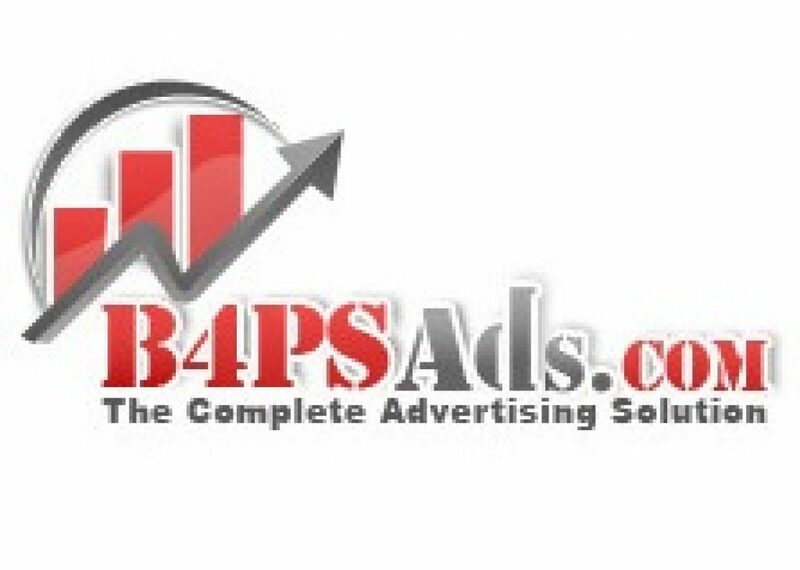 So if you have a website with heavy traffic you can earn a good amount from B4PSAds. It is positioned as an ADBrite alternative because the latter closed shop already. Although said to be a good alternative to Google AdSense, still the rate is relatively low so you cannot expect to earn mush from the start. Lazada is more like Amazon but smaller. The site also pays a commission to actual purchases made by customers who went to their site courtesy of your website. But the approach is different with Amazon because you can just use the ad code of Lazada and put it as widget or in the content of your site. With Amazon, you can do a review of the product and put product links going to Amazon where the customer can make a purchase. OpticsPlanet is another site that is ideal for almost any website to make money on. It offers specialized products such as binoculars, apparels, sports equipment and products that appeal to middle aged men in particular. 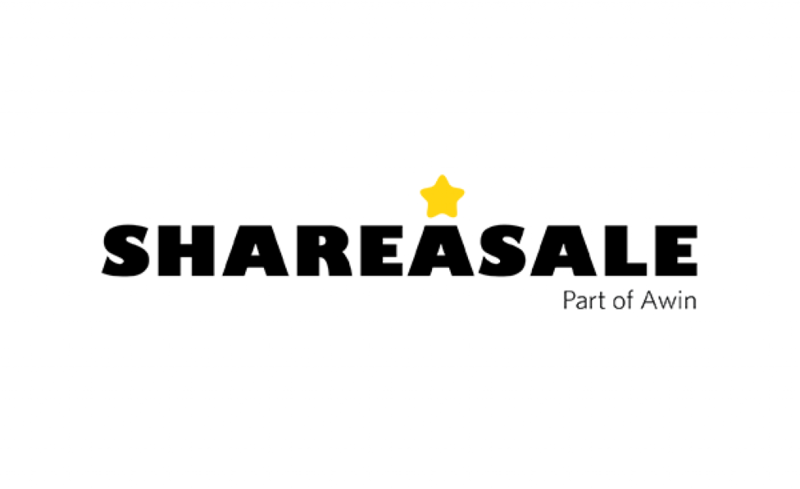 You can join their affiliate program through ShareASale.com and earn commissions when the customer buys from them through your website. Aside from the above ad programs you can also sell your own products or seek advertisements from local sources to monetize your website. It is not the end of the world so to speak when Google AdSense turns down your application. AdSense is just one of the many options to monetize your website and if you are serious about making money online through your website, you can definitely find a way. All it takes is to make sure that your site is helpful to the needs of your target audience and along with a good SEO strategy, you can make money from your website. 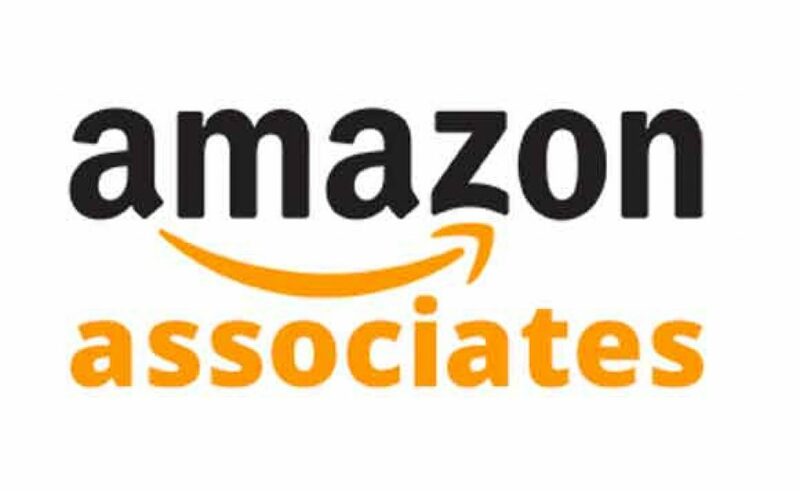 It can take time before you can earn money especially from your associate or affiliate membership such as with Amazon, Lazada and ShareAsale. But the moment your website starts to be recognized as a site that can lead prospective customers to the right buying decision, then you can start making money. As for Infolinks and B4PSAds, you can start and monetize your website from day one when you include their ad code to your site.